As Web developers we are sticklers for website details. That's why I always look at the copyright year, often found in the footer of a page. Like eating Brussels sprouts, everyone knows that keeping software current is good for you. But getting clients to actually upgrade regularly is hard. Why is that? 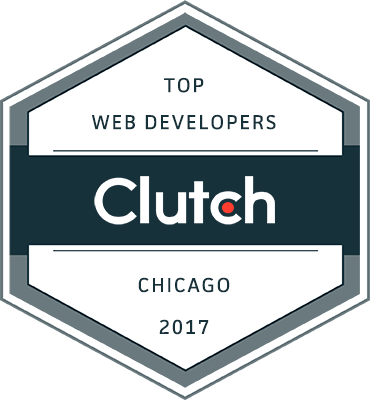 Imaginary Landscape is proud to announce its selection as a Chicago Top Web Developer by Clutch, an independent ratings and review company. 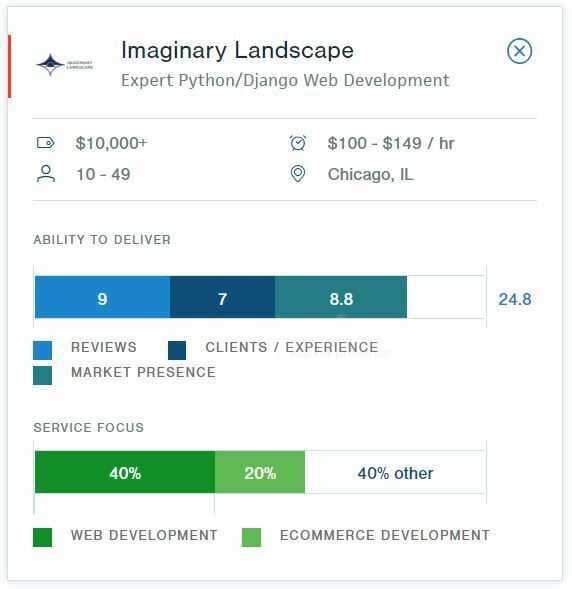 New Top 10 List of the Most Critical Security Risk to Web Applications, Is Your Application Vulnerable? The new OWASP Top 10 list of website vulnerabilities has just been released. The lack of attention to accessible website design over the past several years has overlooked the online experience for persons with disabilities and opened the door for potential litigation. As a result, the number of speculative lawsuits focusing on website accessibility has skyrocketed over the past year. Let's not forget about the non-technical audience. A 2014 study released by the Harvard Law Review shows that an alarming number of hyperlinks go bad in a surprisingly short time.